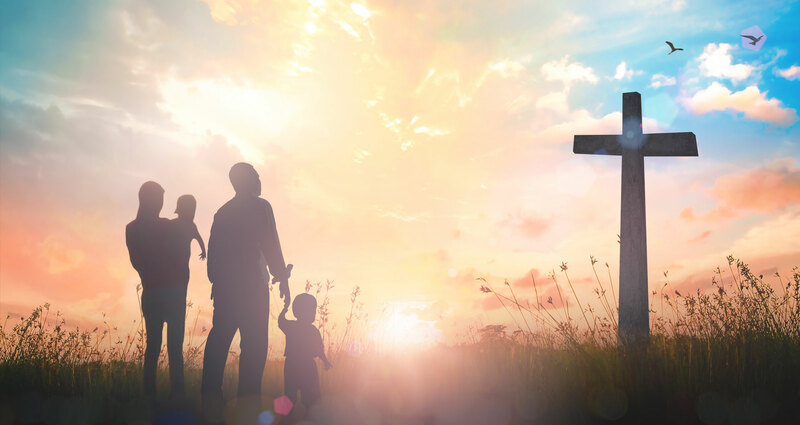 Christian Education for students of all ages. The Foundation is dedicated to the idea that the Church is made stronger through education. Education leads to understanding. Understanding leads to sharing. Sharing leads to the fulfillment of the Great Commission. We work in concert with NC Wesleyan College and any educational institution interested in sharing the Good News and building strong disciples. The Greatest Church in the World is the story of a young pastor struggling to find his way. He discovers a church and a community so intertwined it is hard to tell where one ends and the other begins. 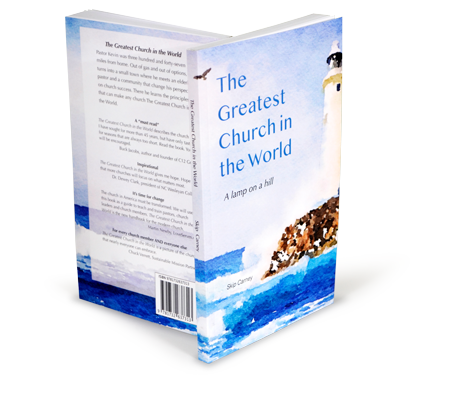 There he learns the principles that can make any church the greatest church in the world. All proceeds from the book benefit the Foundation for Christian Education. It is available at Amazon.com in paperback and Kindle formats. For discounted purchases in bulk, email info@carneyco.com.